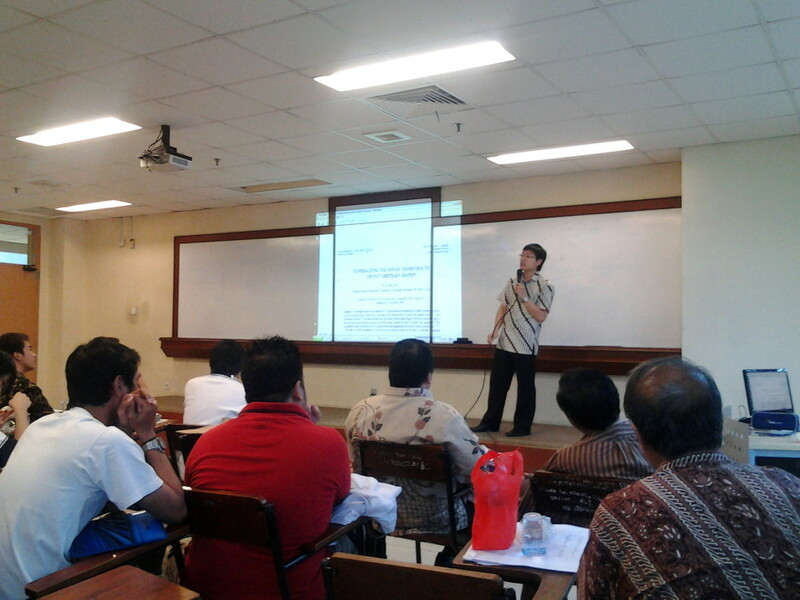 Bedah Paper “Generalizing the Hough Transform to Detect Arbitrary Shapes” oleh Bpk. Sofyan, S.Kom., M.Eng. 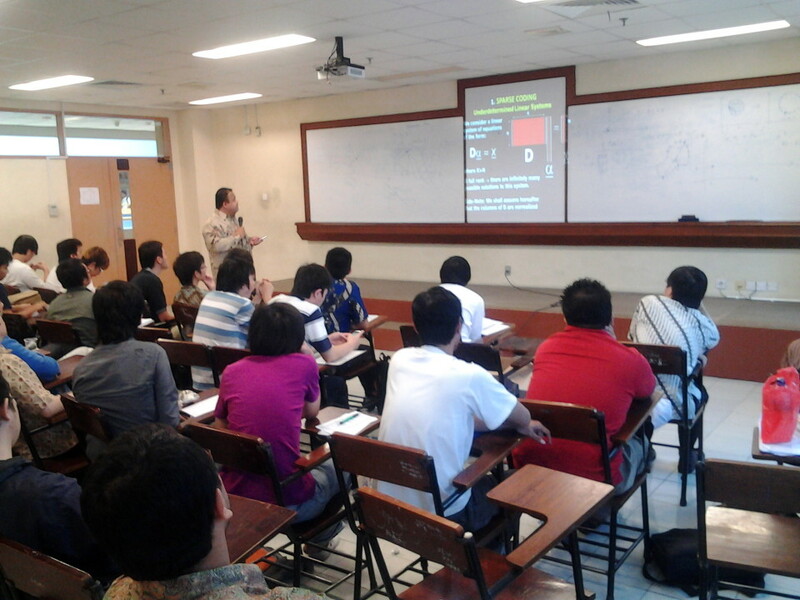 Sharing Penelitian “Sparse & Redundant Representation for Signal Models” oleh Bpk. Endra, S.Kom., MT.